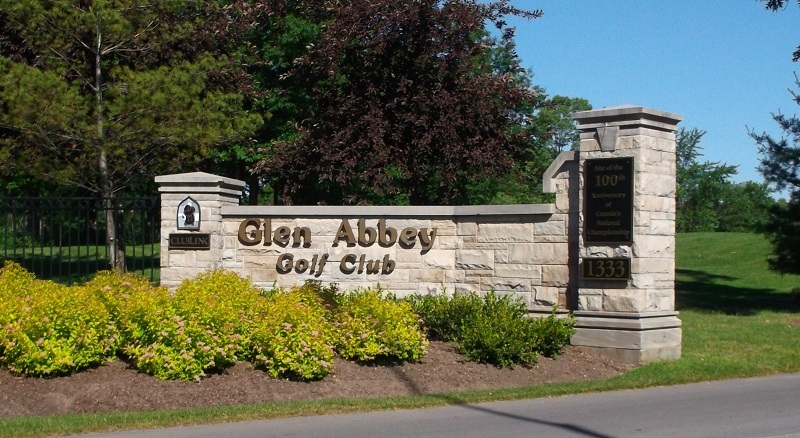 The famous Glen Abbey golf course has got the heritage status from the town council and has gained some protection from being redeveloped into a housing complex. 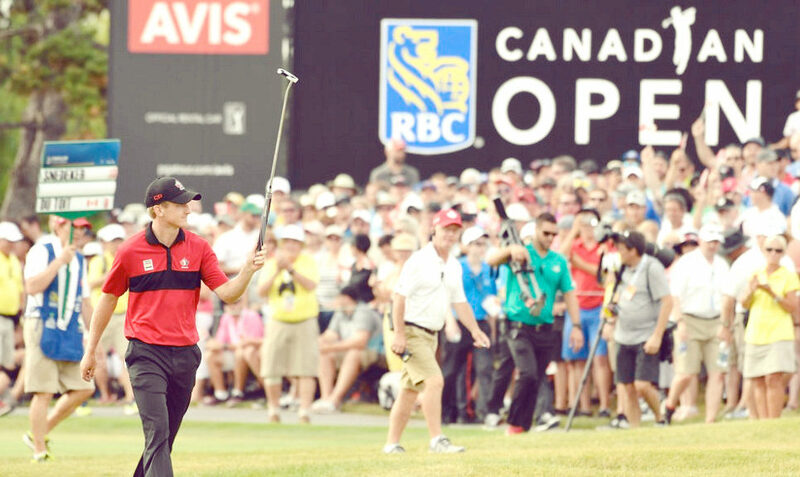 The property located in the town of Oakville had already hosted the Canadian Open 29 times and is the scheduled venue for next year. 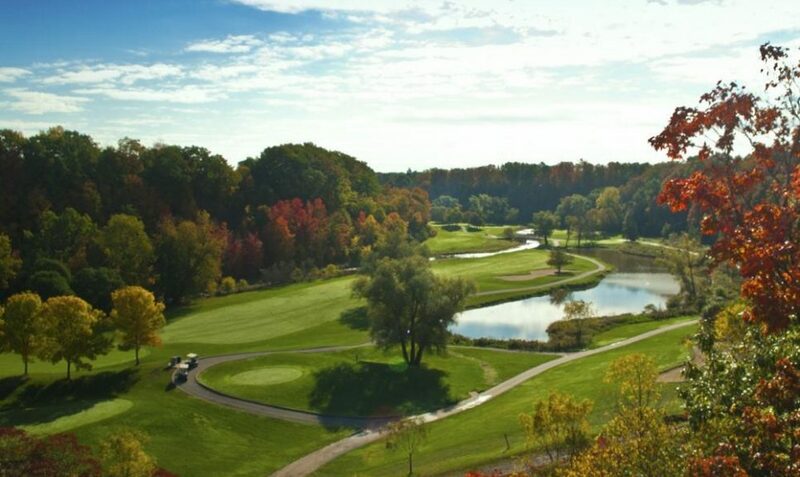 ClubLink, owner of Glen Abbey wants to convert the golf course into a combination of 3,200 houses along with offices and retail spaces. But the plan was met with strong opposition from the residents who want it to be preserved. The town council voted strongly in favor of the proposal awarding the heritage designation following the Ontario Heritage Act. 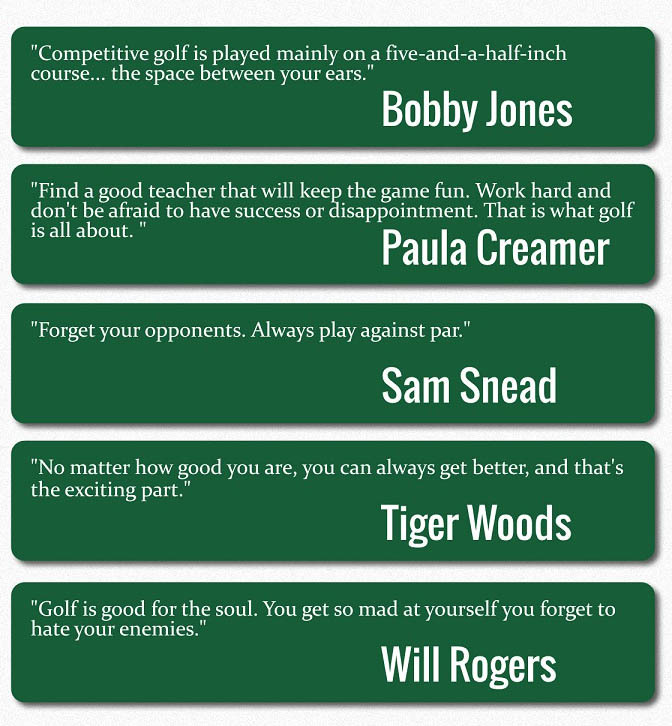 Glen Abbey was designed by golf star Jack Nicklaus 40 years back and had been the venue for top golf championships. 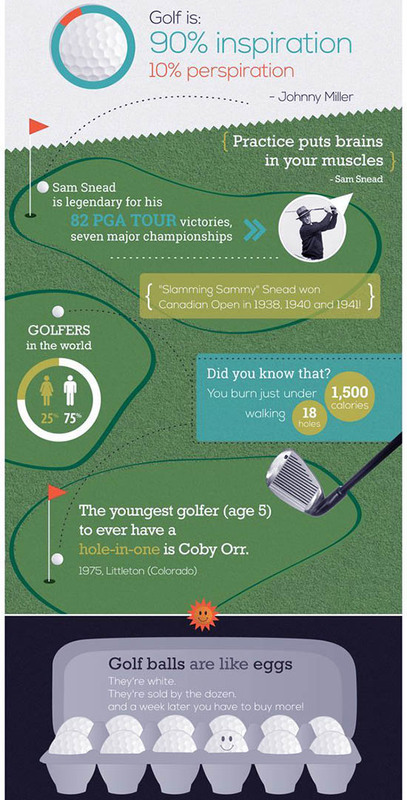 The property also houses the Golf Canada office, the Canadian Golf Museum, and Hall of Fame.